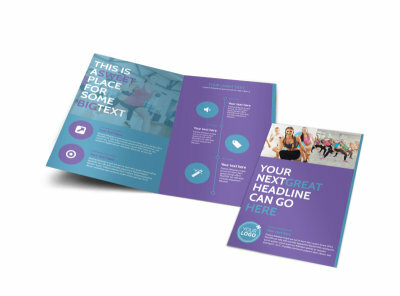 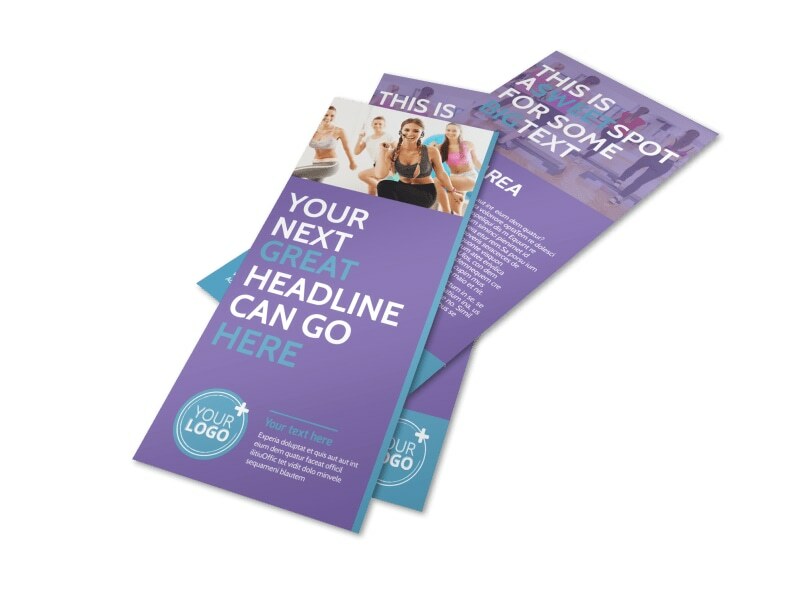 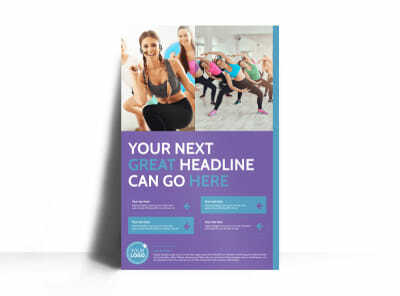 Customize our Aerobics Class Flyer Template and more! 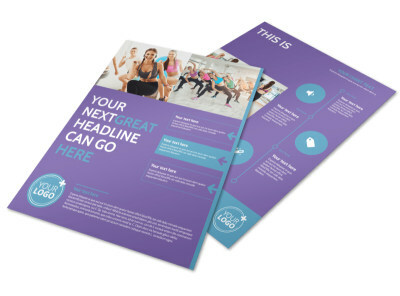 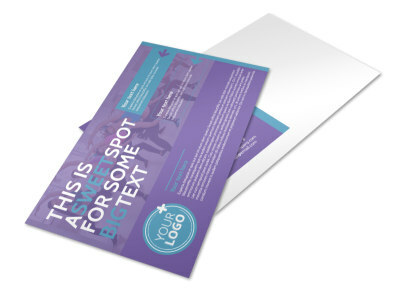 Customize aerobics class flyers to increase class enrollment and do your part to fight flab. 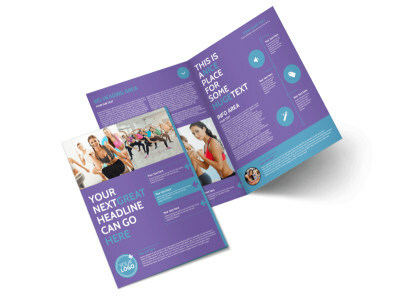 Fight the war on fat by encouraging attendees to enroll in your class through the use of images and providing scheduling and fee information. 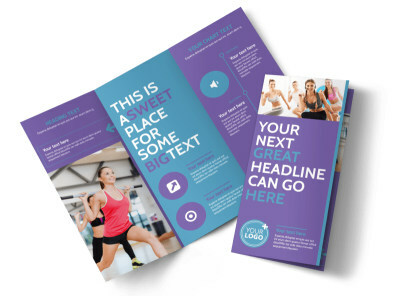 Our online editor and templates make it easy to hone in on a design that's lean, mean, and effective. 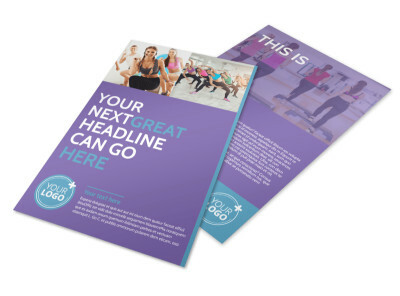 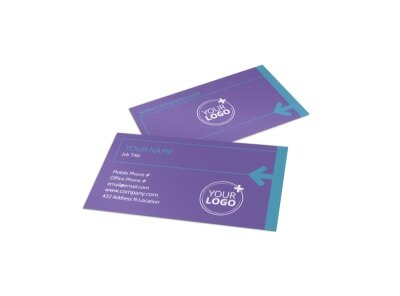 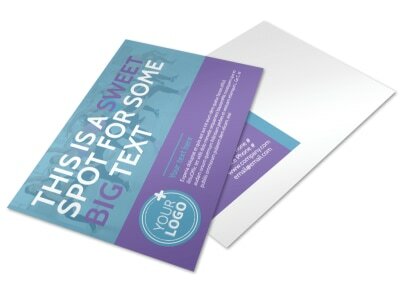 Print your brochures from anywhere, or let us handle the heavy lifting by printing them for you.